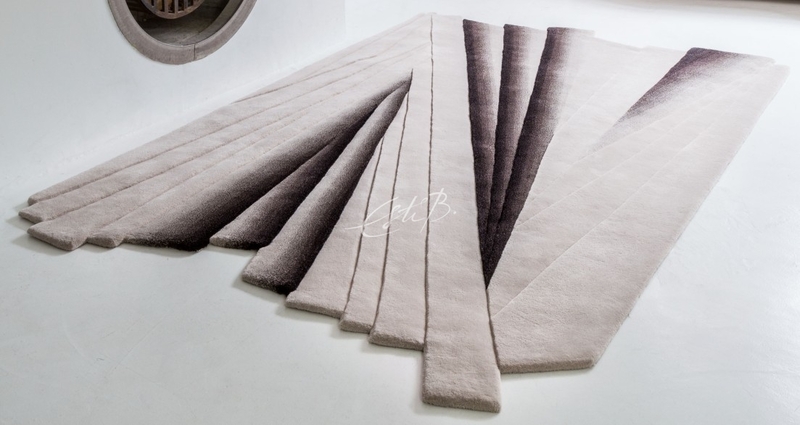 Harlow— Handtufted rug Custom rugs designed by Esti Barnes. For full collection, please contact Topfloor. 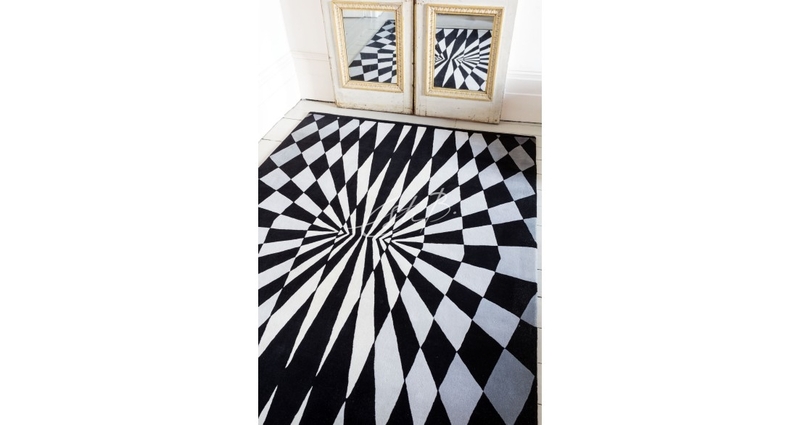 Marlene— Handtufted rug Custom rugs designed by Esti Barnes. For full collection, please contact Topfloor. 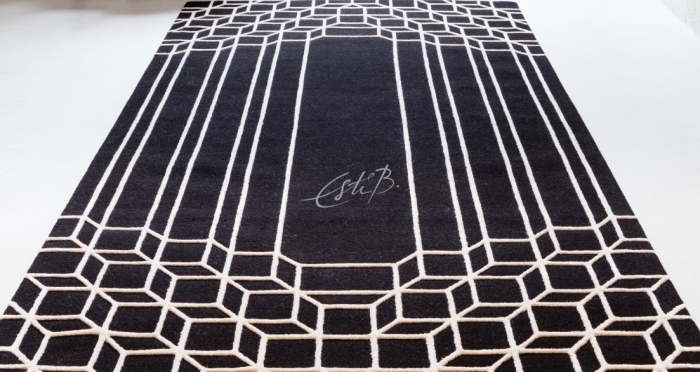 Garbo— Handtufted rug Custom rugs designed by Esti Barnes. For full collection, please contact Topfloor. 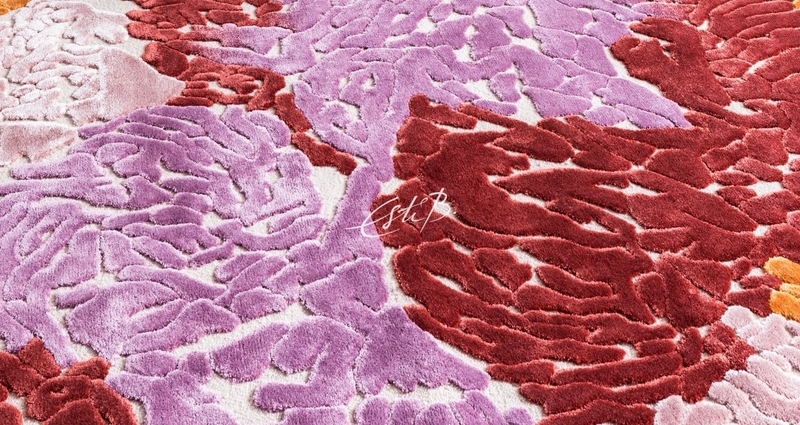 Gloria— Handtufted rug Custom rugs designed by Esti Barnes. For full collection, please contact Topfloor. 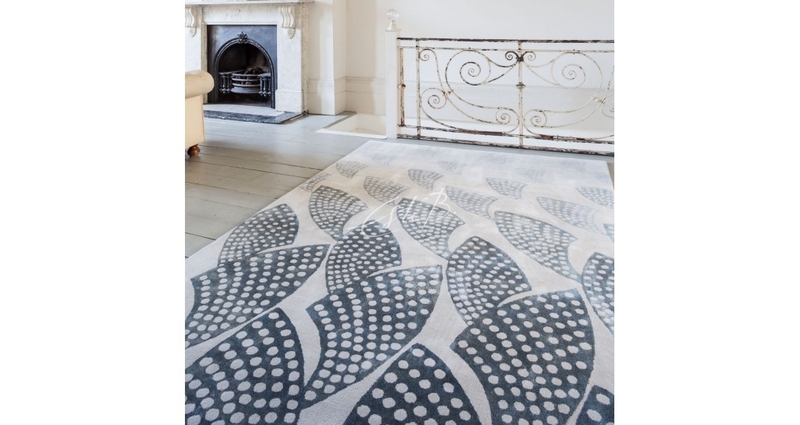 Dolores— Handtufted rug Custom rugs designed by Esti Barnes. For full collection, please contact Topfloor.